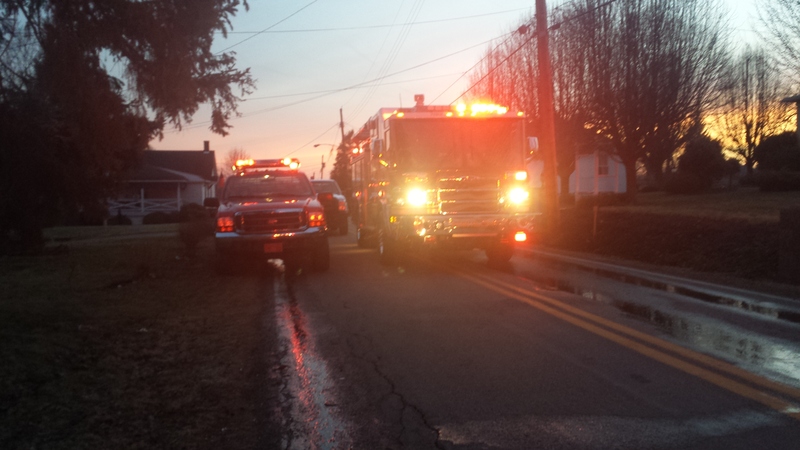 On Friday night, Stations 223, 226 and 227 were alerted for a reported residential structure fire. EMS arrived on scene reporting heavy smoke showing and extreme heat on the first floor of the house. Crews arrived on scene and located the fire in the living room and made a quick knock down. 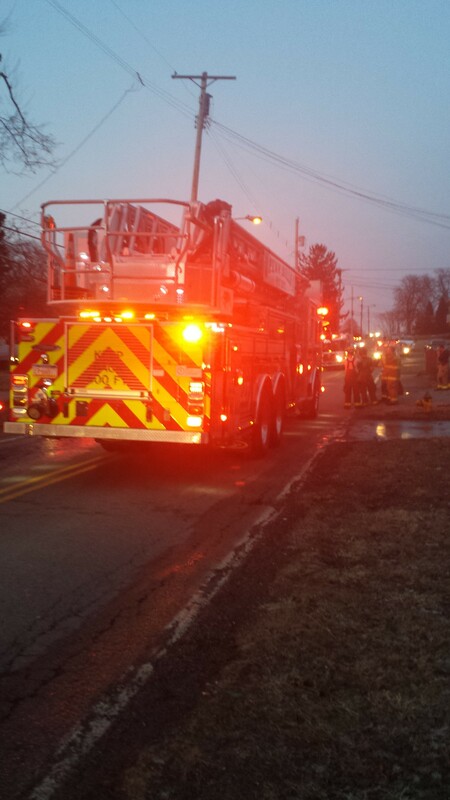 Extensive overhaul was performed to locate and extinguish all hot spots. Crews operated on scene for about an hour. Great work to all.